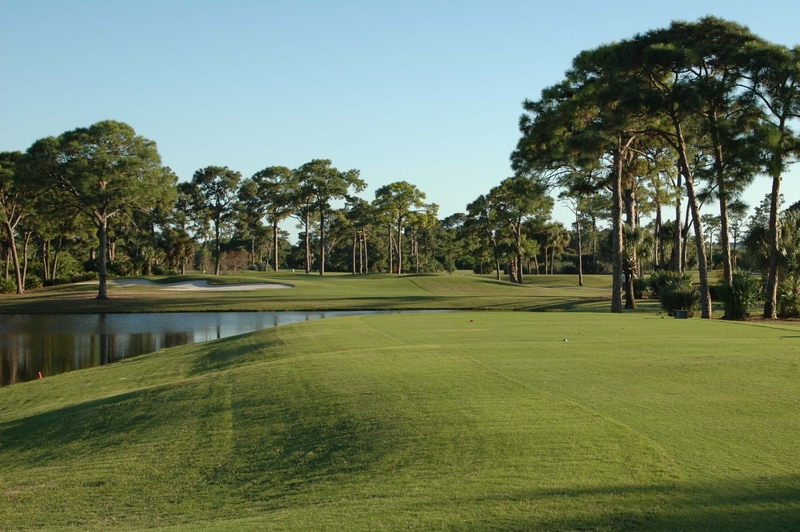 Lemon Bay Golf Club is located in beautiful Southwest Florida, just minutes away from Boca Grande. 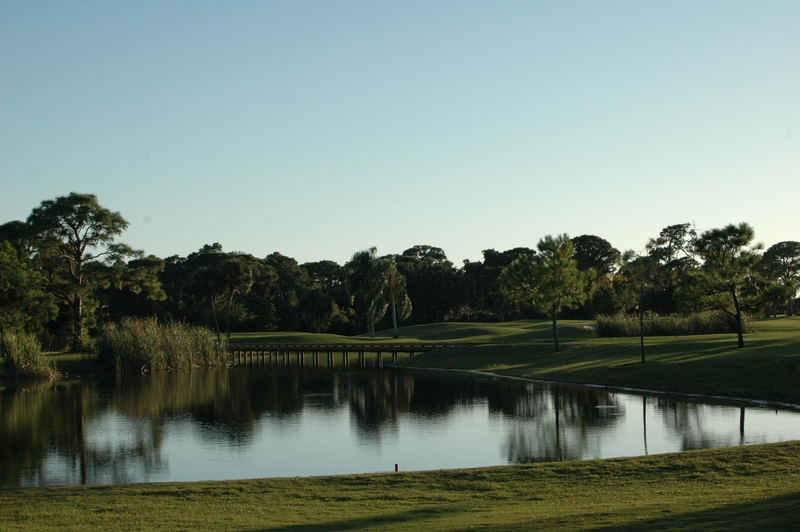 Lemon Bay offers a unique private club experience unlike anywhere else in the area. 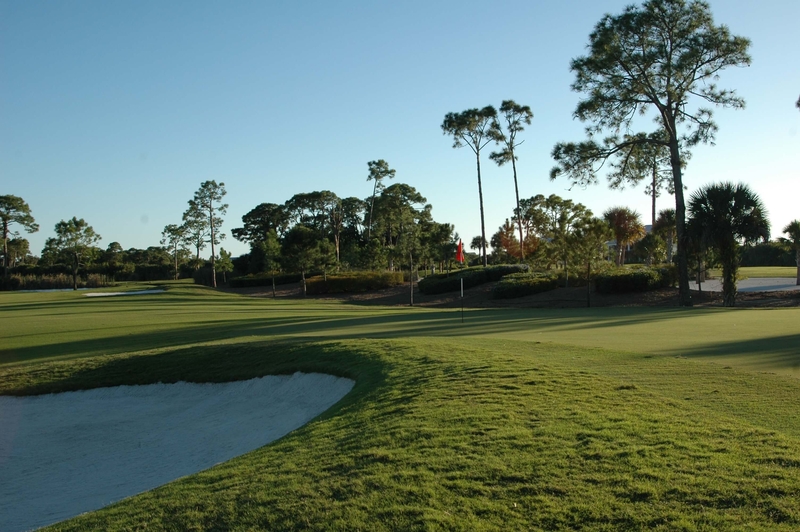 Experience the finest golf facility in southwest Florida. 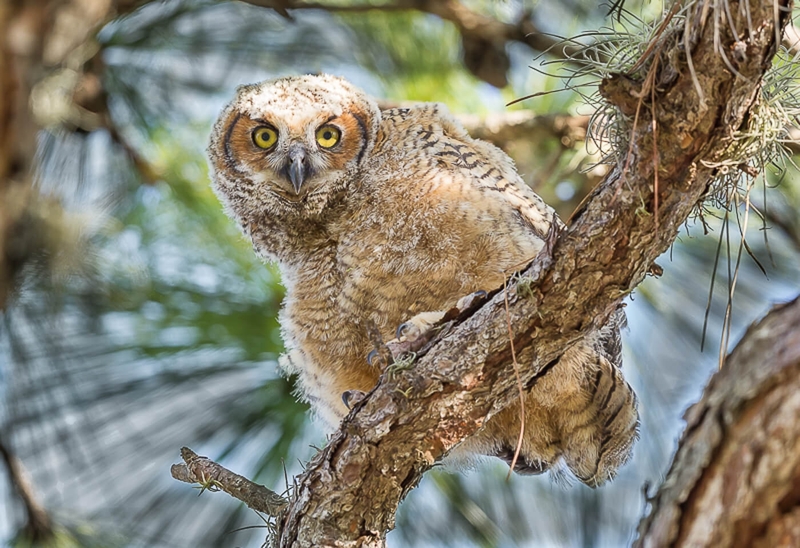 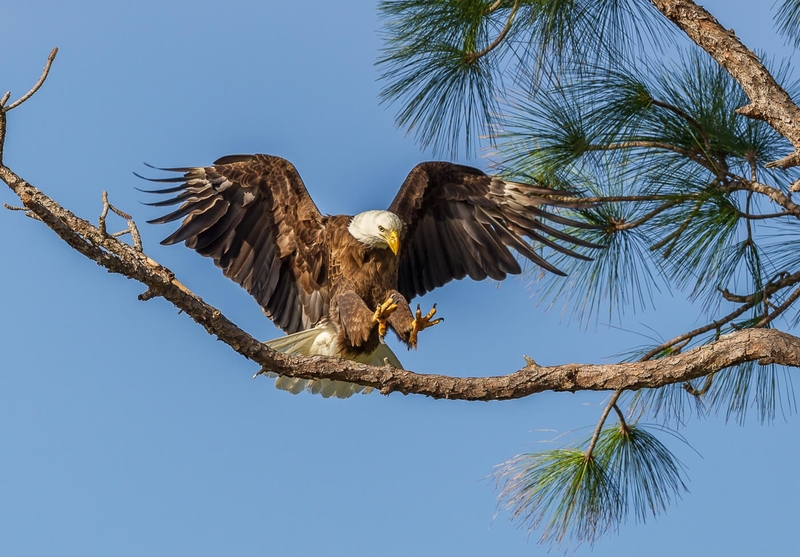 Learn more about "A Better Shot"
See what wildlife calls Lemon Bay home.